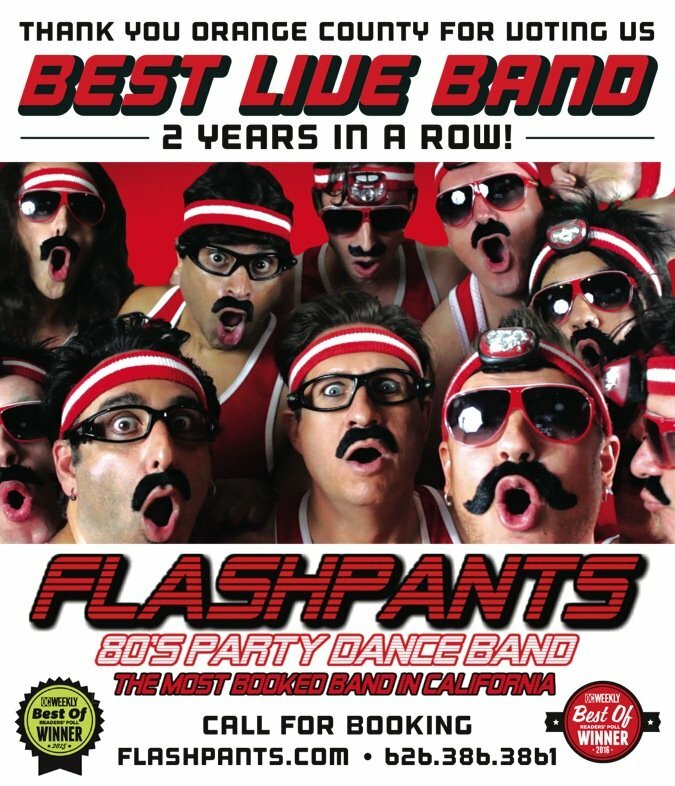 5 FlashPants Shows THIS HALLOWEEN WEEKEND! When will you be at Griffins next? You can always see the up-to-date FlashPants Schedule by checking our website calendar at https://flashpants.com/calendar – Thanks for being a fan!